Unlike many other solutions that do not provide a cradle, this is manufactured specifically for your Garmin Nuvi. This includes a custom cradle that attaches to the back of your GPS similar to the one you received in the box. 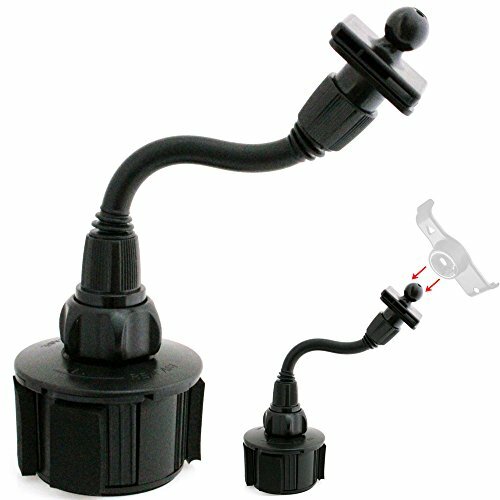 The included cup holder mount has an expandable base to fit almost any cup holder. The gooseneck is 5 inches long and is easily adjustable.